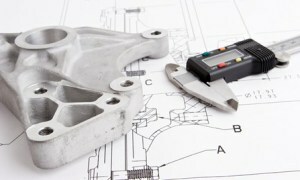 what‘s First Article Inspection can help you in quality control? As a professional third party inspection company, we can provide many different types of inspections during the different period of production, and even during the loading of shipping containers. 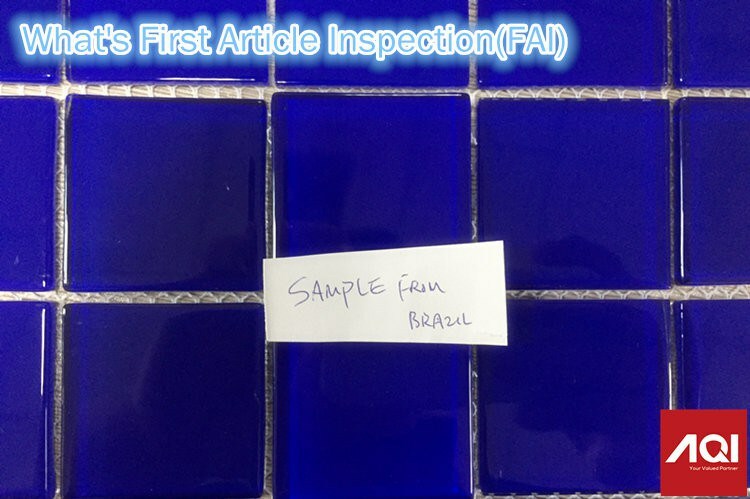 But there is a inspection called First Article Inspection (FAI), it also called Initial Quality Control. But what is a First Article Inspection and is it useful? First, the FAI takes place when factory started to produce the first mass production samples, usually when 1%-10% of your order has been produced. It focuses on the quality of the finished products, not the quality of the raw materials which is done during a Pre-Production Inspection. The products are compared to the sample, in order to find any potential problems with the product early on. In order to comfirm all of the raw materials have arrived at the factory, inspector also check the status (such as the storage conditions) and the quantity of the raw materials ,but the goal of the FAI is to inspect the quality of the products that have been finished, and find any defects that may exist. Now, you will found that FAI can save much time and money, because the potential problems and defects can be corrected early in the process instead of when all the goods have been produced. Factory don’t need to finding defects at the end of production and having to reproduce everything any more.